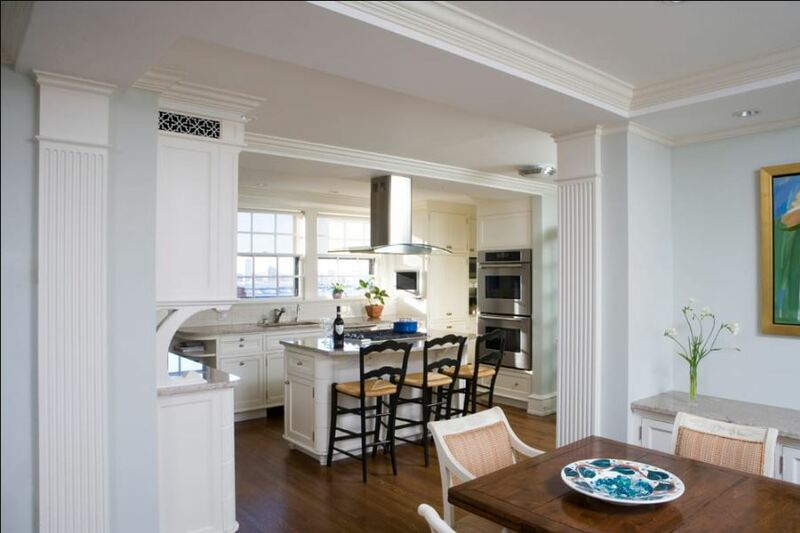 Boston Residence Conservation | John Canning & Co.
Canning Co. designed and fabricated ornamental and flat plaster for ceilings and walls in this Boston home. 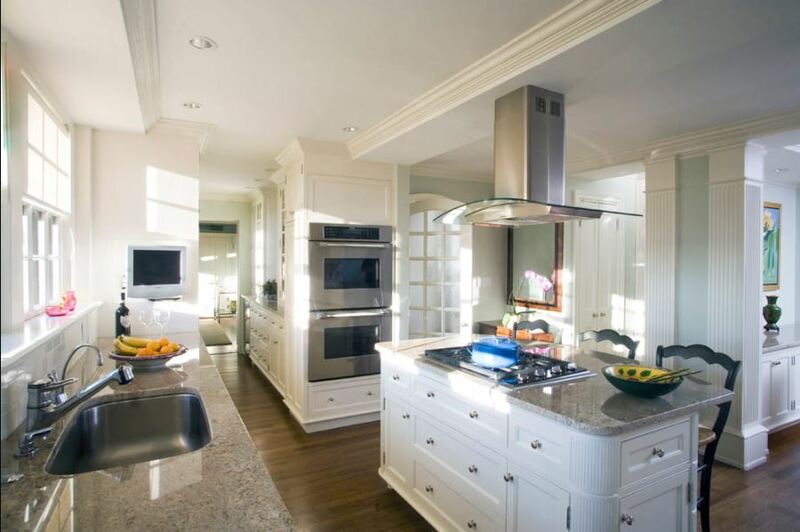 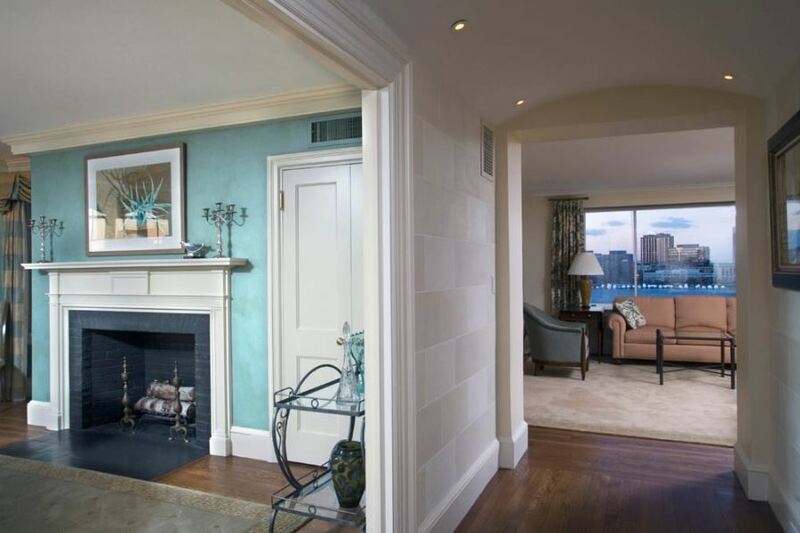 John Canning Co. provided ornamental plastering for the ceilings and walls at a private Boston residence. Canning created plaster molds and castings for the four ceiling ribs. 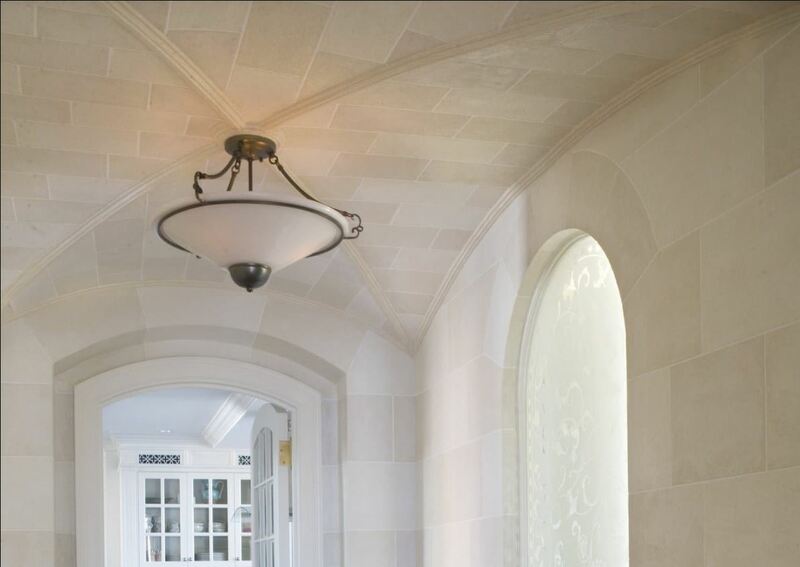 A faux ashlar stone treatment was then applied.